The population, with a hundred years of history, has had difficulties to move women who are about to give birth, fractured children, elderly patients, without proper conditions, say’s the mayor of Güinope, Honduras, Mr. Edilberto Espinal. An example of solidarity was the donation of two ambulances for the municipalities of San Antonio de Oriente and Güinope. 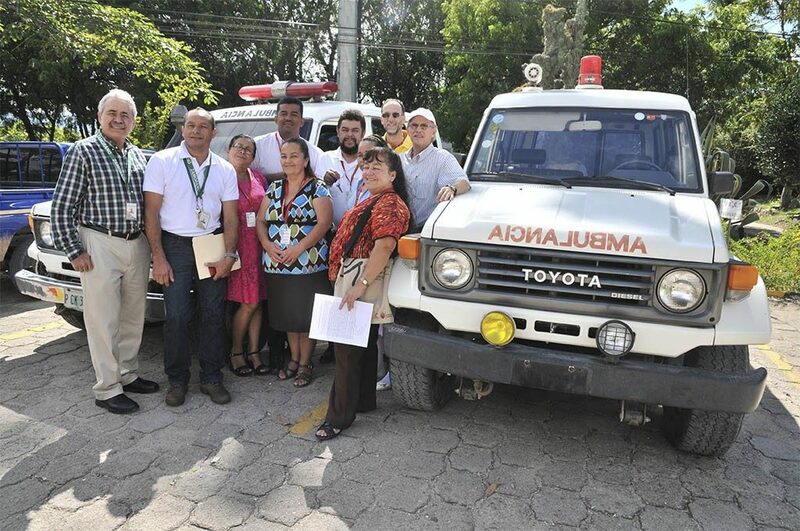 ZAMORANO, as socially responsible university, donated an ambulance to benefit the people of San Antonio de Oriente and the municipality decided in a gesture of brotherhood donate their old ambulance to benefit the people of Güinope. 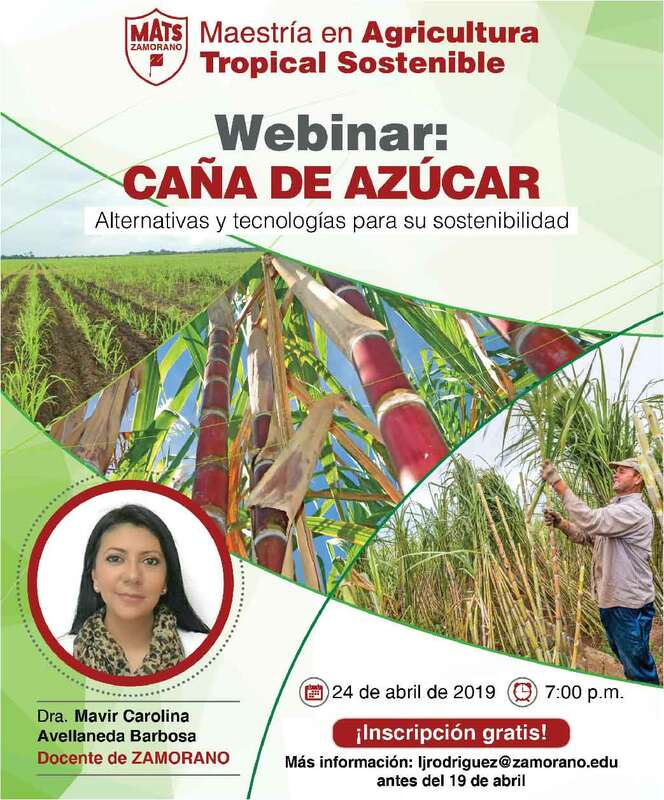 More than 15,000 people of San Antonio de Oriente will benefit. The mayor, Mr. Manuel Maradiaga, received the keys to the ambulance from the President of Zamorano, Dr. Jeffrey Lansdale. The mayor thanked ZAMORANO for this donation which will be of great benefit. 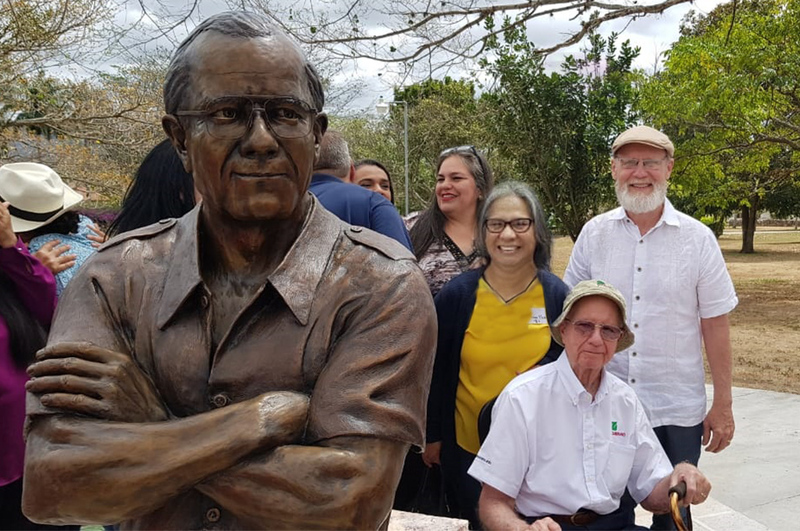 “The previous ambulance had also donated by ZAMORANO, it has provided much benefit, including family members of employees of the university. 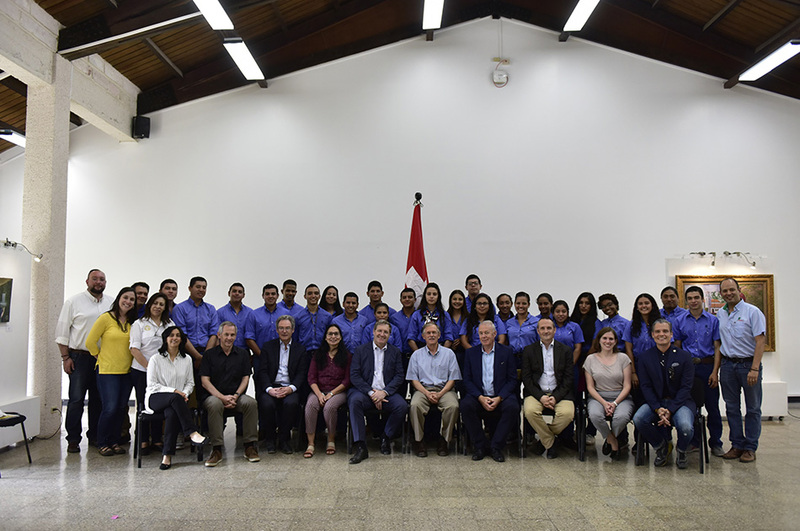 This is a contribution to the university also helps its employees who reside in these communities who are the main source of their workforce, “said Mr. Maradiaga. Mr. Maradiaga gave the keys of the ambulance belonging to their community to Güinope’s Mayor, Mr. Edilberto Espinal, as they lacked this vehicle for first aids in a municipality with more than 8,000 inhabitants. “Thanks to the Mayor of San Antonio de Oriente and ZAMORANO. I have been trying to get an ambulace for five years from different cooperation agencies. Thank God for the Mayor of San Antonio de Oriente who has given us an ambulance that will enable us to help people. We will have a driver to drive the ambulance and who will be ready for any emergency, “said the Mayor of Güinope. 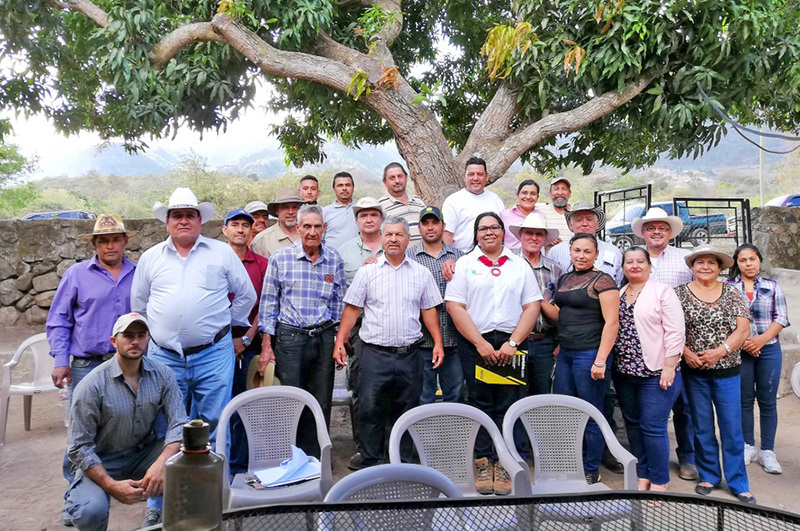 The President of Zamorano said it was an honor to work with these municipalities surrounding ZAMORANO: “As there is volunteering, there is development in the communities. Our Board of Trustees approved the donation of an ambulance to the municipality of San Antonio de Oriente and also we take the opportunity to congratulate the municipality for transferring the old ambulance to the municipality of Güinope “. 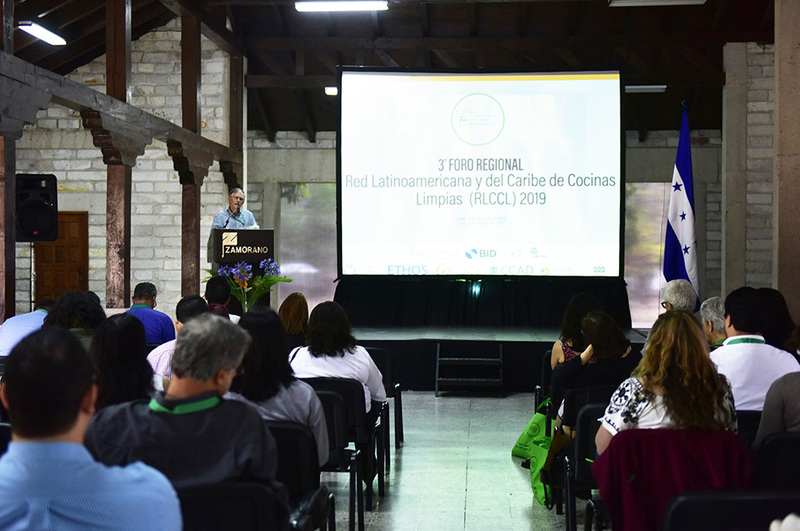 ZAMORANO wants development in benefit of the communities and uses its resources to contribute with neighboring populations.